Make bias tape from any fabric. Perfect for celtic and stained glass quilts. 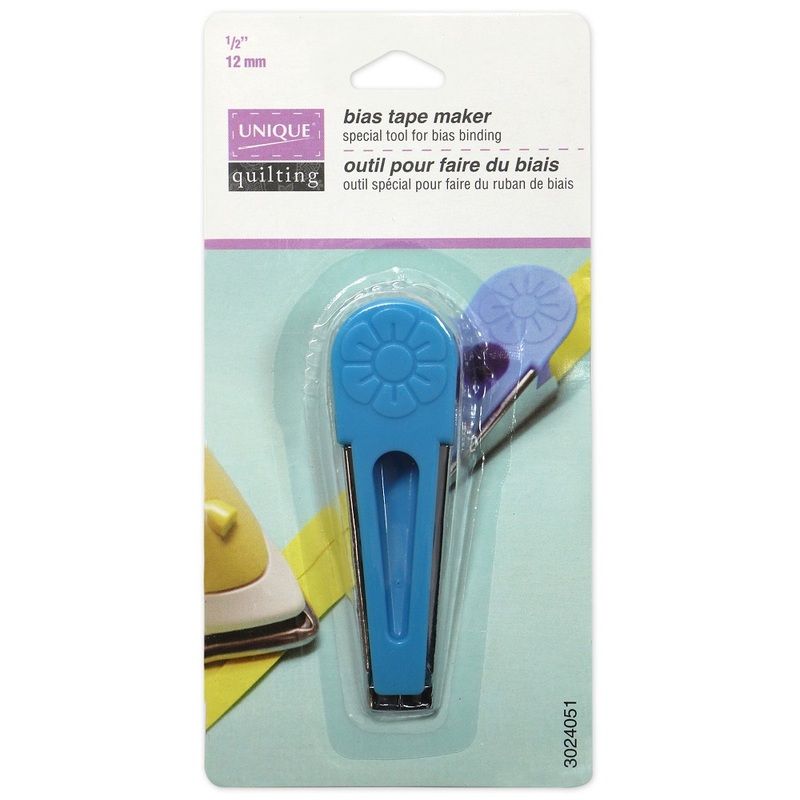 These all new fusible bias makers feature finger grips on their sides to help keep fingers away from the application area, making these easy and safe to use.